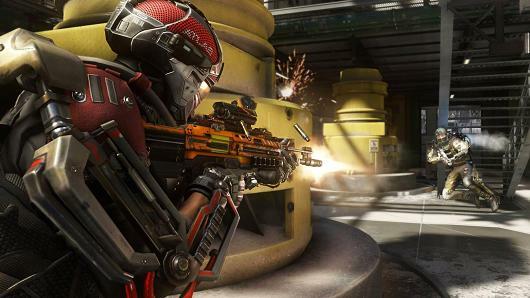 Activision’s annual release of “Call of Duty” is always a watershed event for the industry. Since 2007, the series has been the video game industry’s sales leader, raking in billions of dollars for the publisher. But after last year’s “Call of Duty: Ghosts” stumbled, analysts are now wondering if consumer fatigue may finally be descending on the franchise.